Featured 7 page editorial showcasing the beauty of fine china in a variety of wedding related events. Editorial & Prop Styling by Cynthia Martyn. Photography by 5ive 15ifteen. 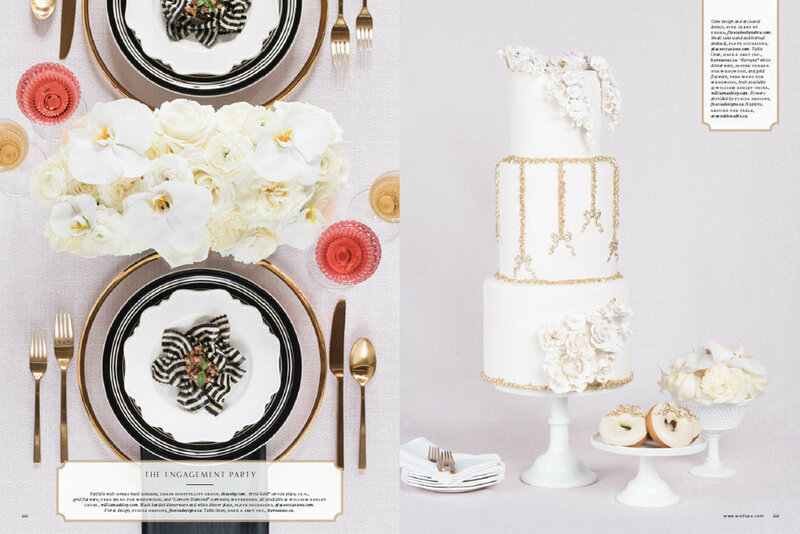 Featured in print, WedLuxe Magazine 2016.